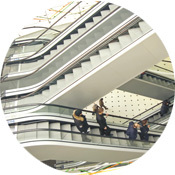 To provide customers with a more secure load, for employees, for the realization of business dreams. Quality is the life of the enterprise and quality is the soul of the brand. 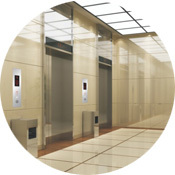 Creating industry safety elevator brand. 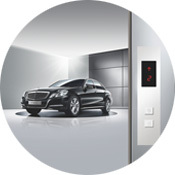 Core value of quality --Quality is the lift of an enterprise. 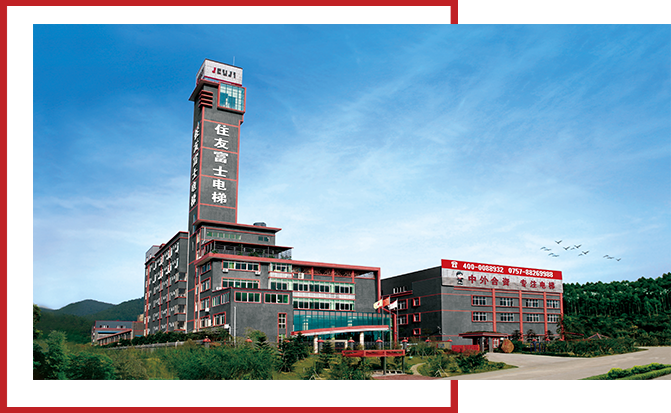 JFUJI(Homefriend & Fuji elevator Co., Ltd.) is a professional sino-foreign joint venture elevator enterprise integrating r&d, production, sales, installation, maintenance and transformation.The company covers an area of nearly 200 acres with an initial investment of 30 million us dollars. 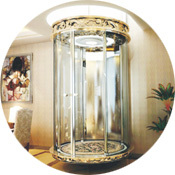 With the modern science scientific operation mode and strict production process, we produce the large-tonnage cargo lift, express elevator, sightseeing elevator, medical elevator, car elevator, villa elevator, dumbwaiter, escalators and moving walkways,ect.